I've been asked to repost an article I wrote about spending the holidays alone. I've spent my fair share of holidays alone, both here in the states near work and family and thousands of miles overseas. I also wanted to say you can feel completely alone amongst a million people, so this article might be apt for more than a few. Tonight a friend asked me if I could recommend any books on soldering. I went through my copious collection of beading books to find what she needed. 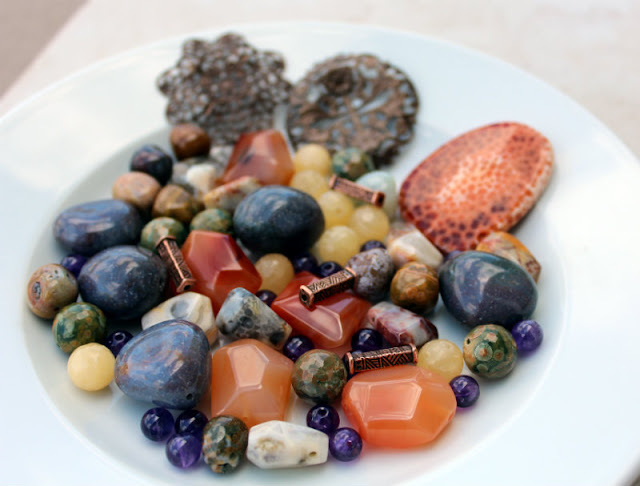 One of them was Stephanie Lee's book "Semiprecious Salvage". As I held the book in my hands, I was overcome with a huge wave of fond memories of taking a class with her via an artBLISS workshop. Since I'm going to be reviewing and giving away books in the next two weeks, I thought you might enjoy a blast from the past and see how I fared. Click here, and welcome back to 2011 ! 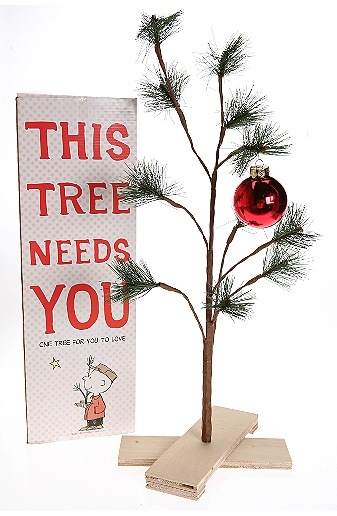 You will not BELIEVE the things I'll be giving away and coordinating sooOooOOnnnnn! 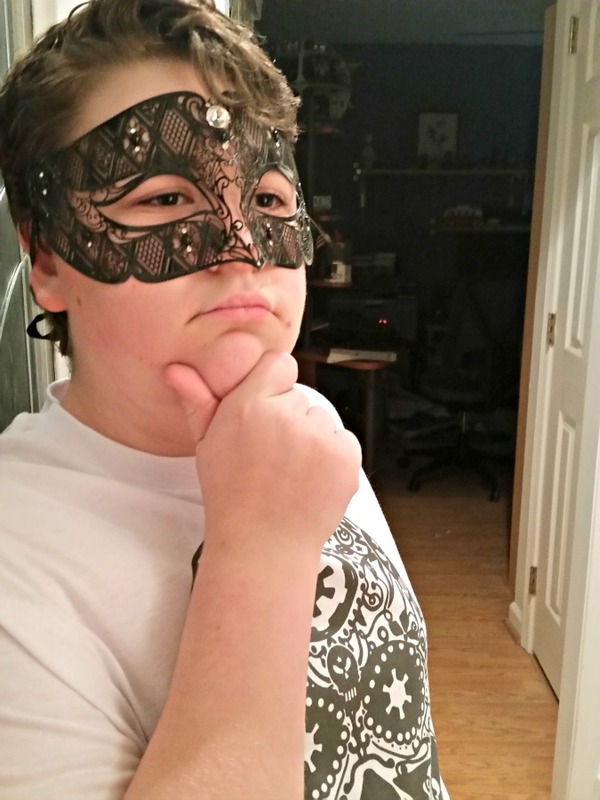 A gift certificate from www.successcreations.com -- beautiful masquerade masks and a very generous gift certificate. 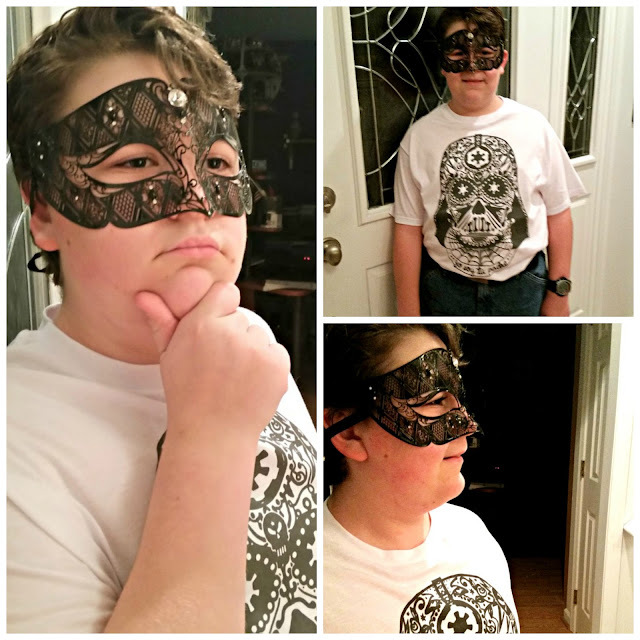 I sent them photos of Zack in the mask I bought from them for Zack's black and white masquerade ball, and they loved them, took a look at my blog, and thought we could come up with something fun for you. I also have some VERY good jewelry design books that I'm very excited about. One, in fact, I was so anxious to get I pre-ordered it! 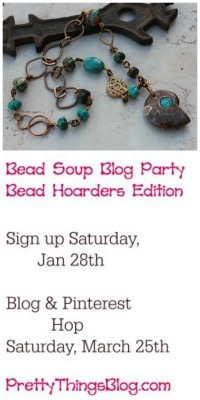 I'll have the 9th Bead Soup Blog Party badge and info up soon. I hope people will be in the mood for it! A beautiful focal and special clasp are required. but they don't have to be used, and you can make as many pieces as you want. I'll also be giving away something I adore and have long since it became a huge trend -- coloring. I have a huge new container of Crayolas, the largest they've made, and I haven't opened them yet. I 'm waiting for when less is on my plate and I can PLAY! 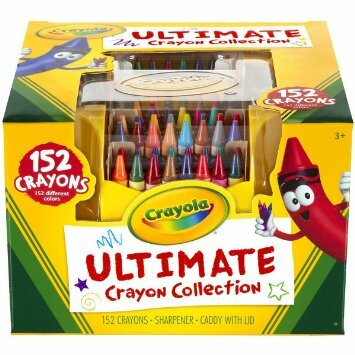 I love the smell of a new box of crayons. Now, that's not to say I haven't been eyeing as set of markers that cost nearly $200 but that is not going to happen. Nope. But that's OK! 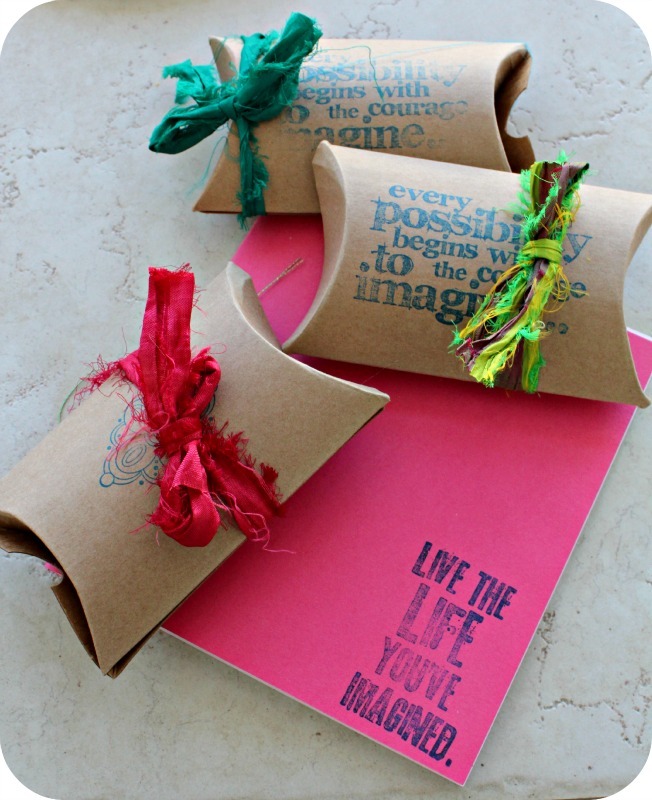 In between that is card-sending, gift wrapping (or rather, the easy way -- gift in a gift bag, tissue paper, ribbon, tah dah! OK, I'm getting to where I can't see a danged thing. Good night to all, and to all a good night. Woops. I should have done this on the 17th but I can hardly remember the past couple of weeks and this is the first time I've had the computer open. Please forgive me! I love earrings. LOOOOVE them. I wear them all the time, even in pajamas, and I feel completely "off" if I don't have them on. 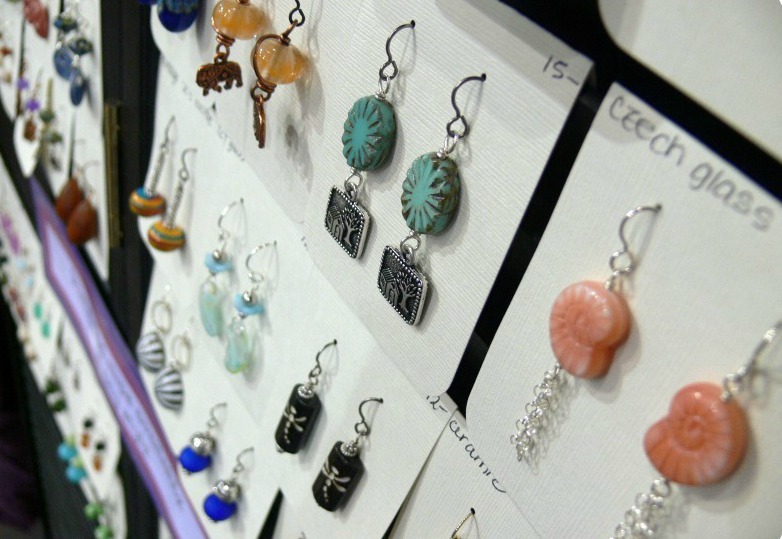 Earrings are also a huge seller at my craft shows. Back when I was doing lots of shows, I made sure I had at least 300 pairs ready to go at any given time. I have a divided box that houses only pairs of beads, and when my creativity decides to head out the door and play without me, I can pull out the doubles box and get to work making earrings. 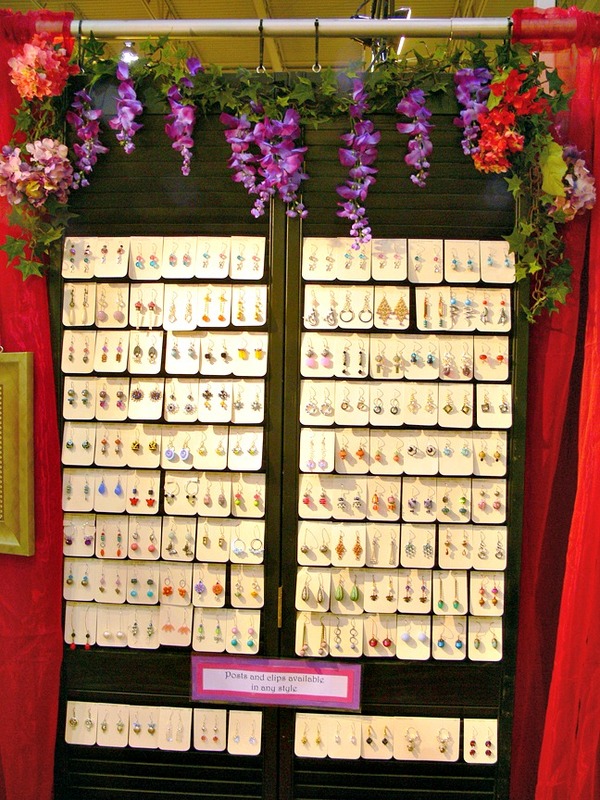 Photo above and below show my display of never-ending earrings. 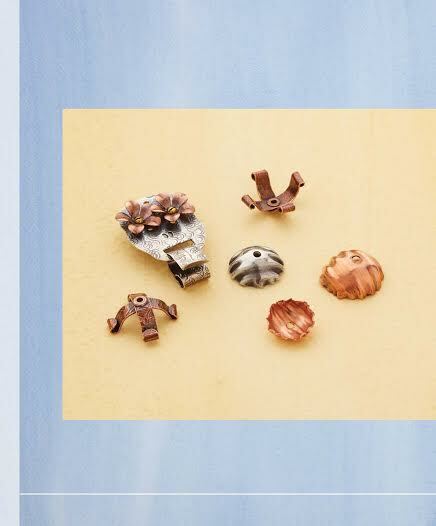 This Kalmbach book is packed with over 100 projects for earrings, including everything from long, delicate chain earrings, simple wire work adornments, and mixed materials. 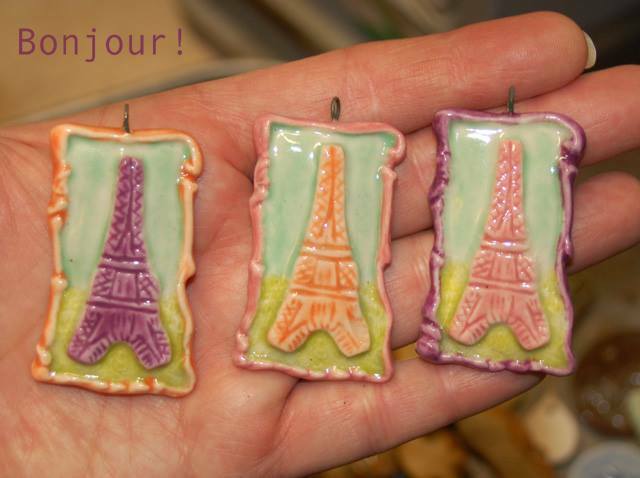 I have Lucite earrings on page 103, too! You will learn everything from how to make your own ear wires (and how to make the ear wire part of the entire earring design) to how to make post earrings using wire and a few twists of the wrist. Making post earrings from start to finish is something I'm going to jump on, because it's a great way to use my collection of lampwork disks and even buttons! 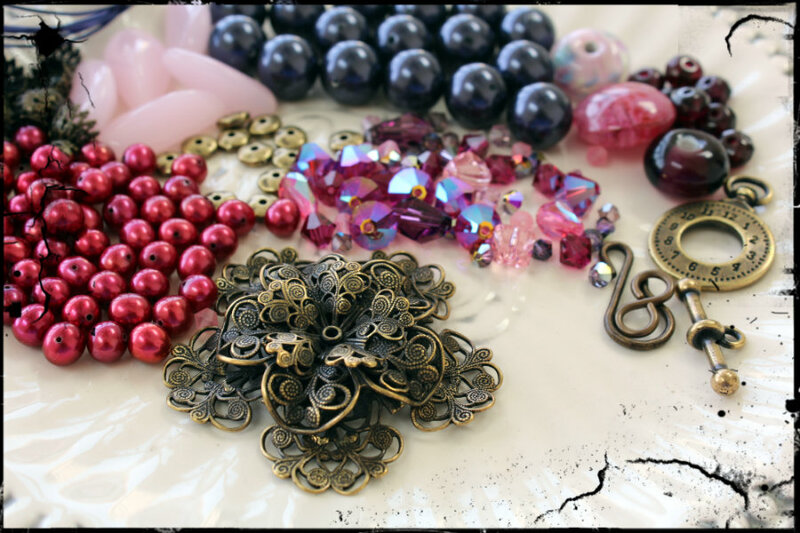 With over 100 earring tutorials, you can choose to make something fun and flirty or demure and classic. Hoops, chandeliers, posts, and everything in between! 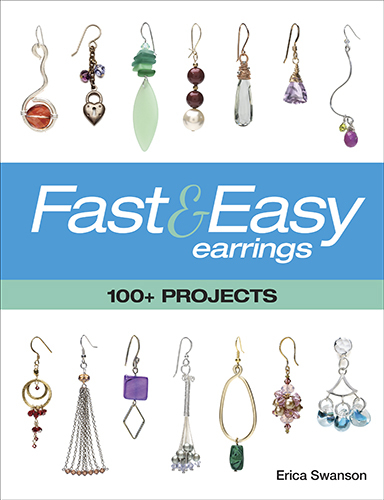 I am giving away a copy of Fast and Easy Earrings and you only have to do a few things to get a chance to win. You don't have to do them all, but the more slips with your name on it go into the Sorting Bowl and the greater the chances you have to grab this awesome book! 2) Share the giveaway on your Facebook or Google + page. on the top right side of this page. The winner will be announced on Friday, October 16th. 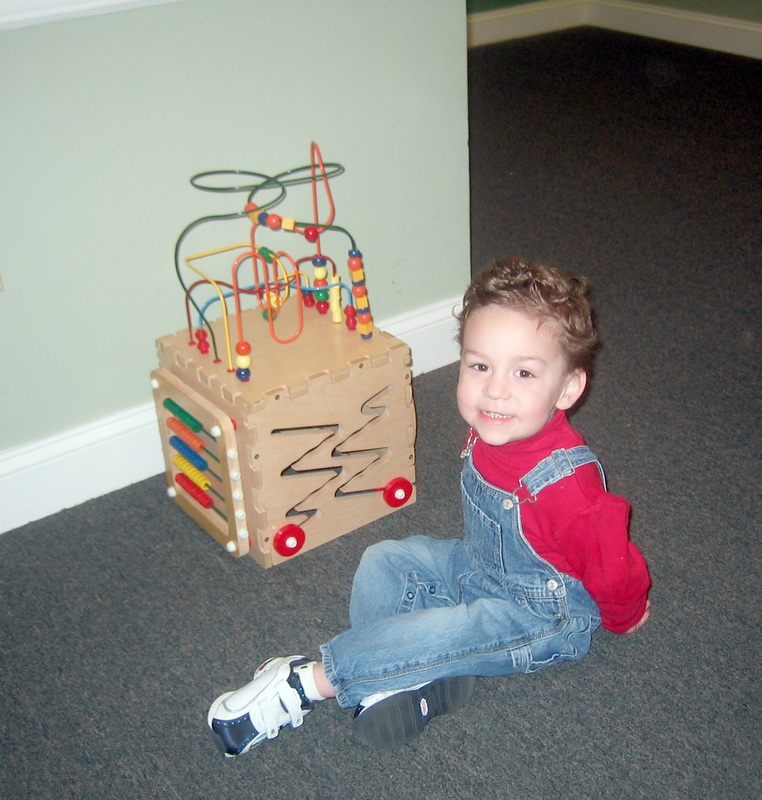 My little boy (and he's so little here it pangs my heart!) trying out new things even if they're uncomfortable and a bit confusing. 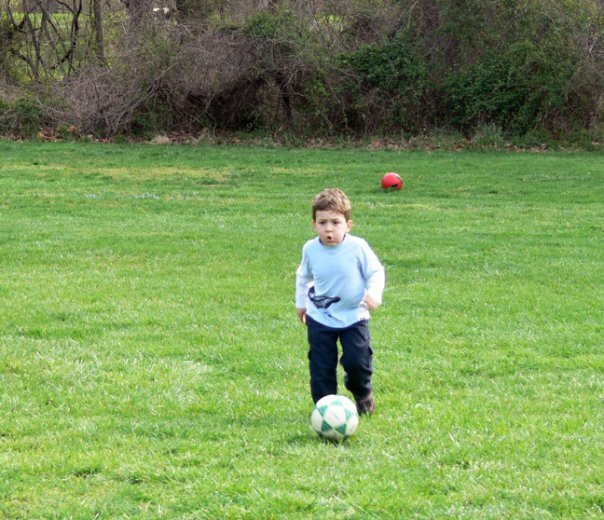 My little boy again, trying new things when he's unsure. 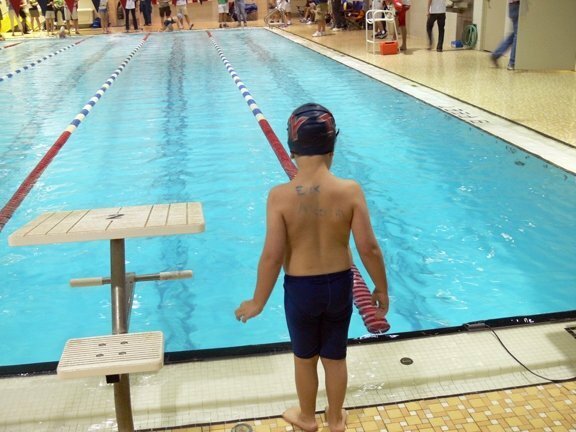 He's brave in so many ways, but joining the swim team at barely five years of age was huge. Me trying new things, even when they're waaay outside my comfort zone. 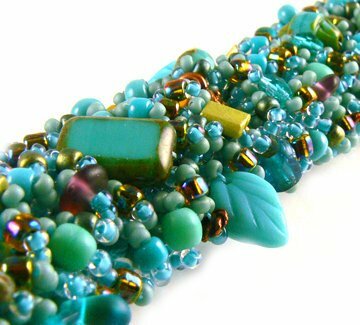 This caterpillar bracelet on square stitch is so pretty..but an inch too large to wear. Now it adorns the neck of a vase. I made this years ago, at the beach. 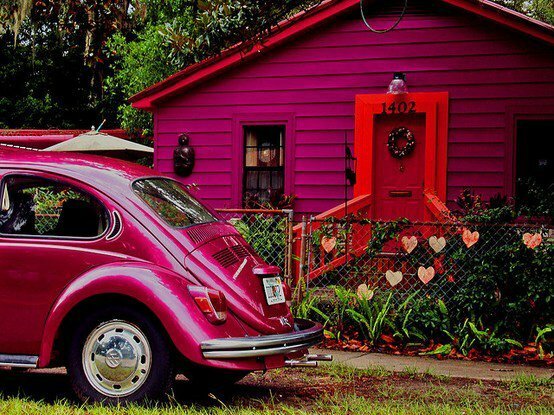 My VW bug. 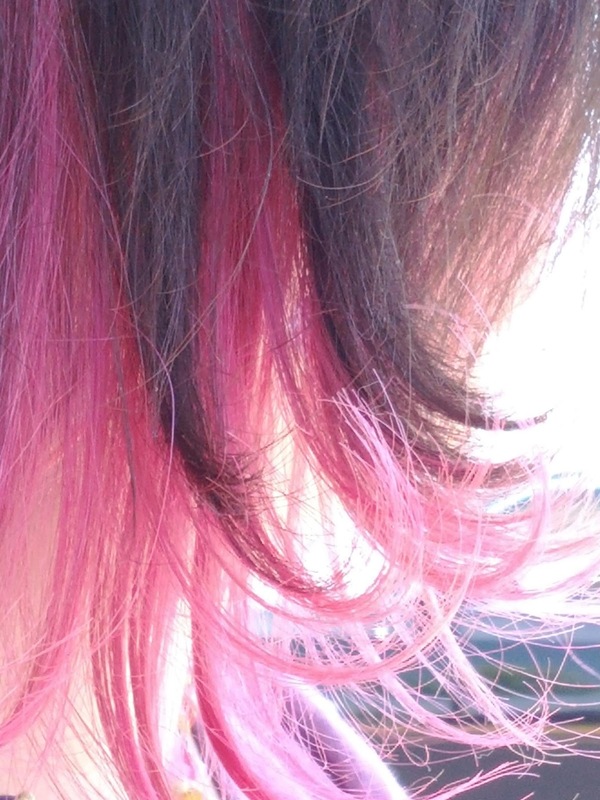 It's not magenta (yet) but it has hearts and flowers on the back. One of Zack's teachers called it "the coolest car on campus". Writing. My brain stalls a lot right now, but writing down small vignettes helps me remember later how to put things together. Rick. 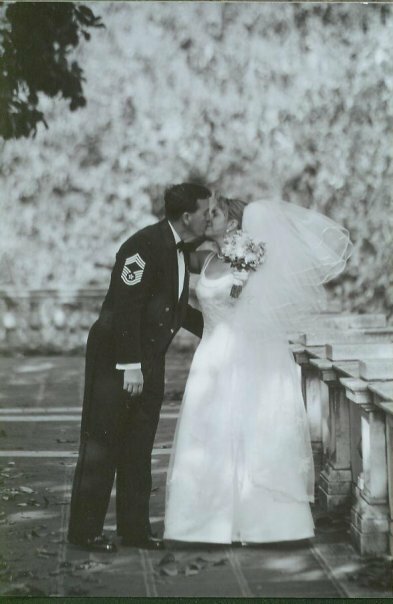 We will have been married fifteen years October 28th. He's put new meaning into the vows "in sickness and in health." 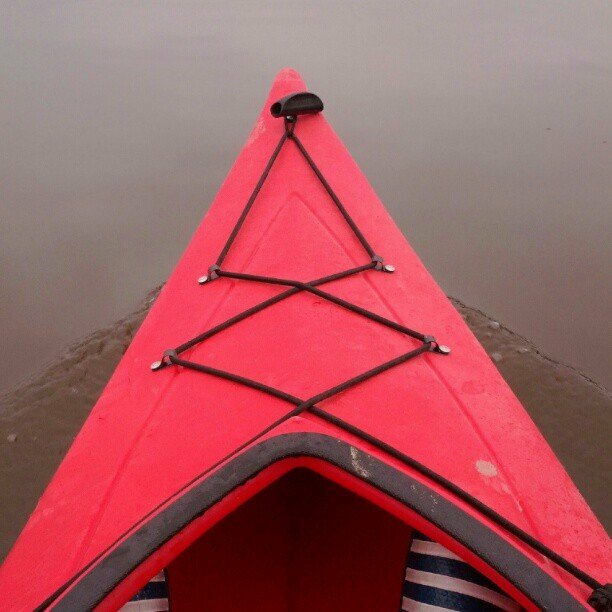 The road (or river) less traveled. You miss a lot of you don't look around once in a while. Fun colors in my hair. It's like painting a wall in your house. 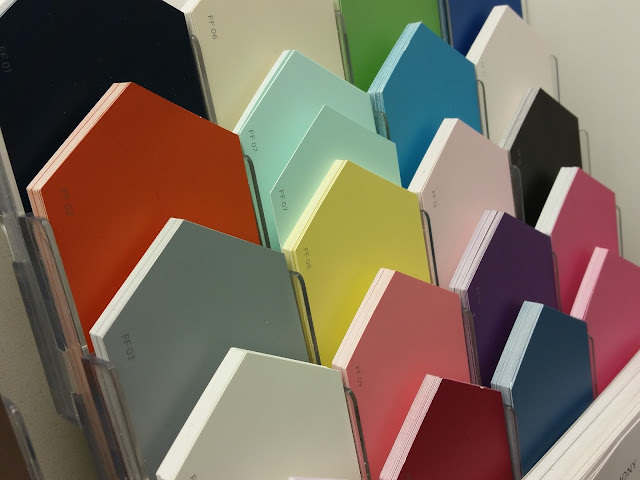 You can be in complete awe at how it looks, or head back to the store to buy a different color and start over, muttering, "I'll never do THAT again!" Mail day, when a package arrives. Isn't that the coolest? I'll do more posts like this more often. It's fun to dig through old photos and see what's there. OK folks! 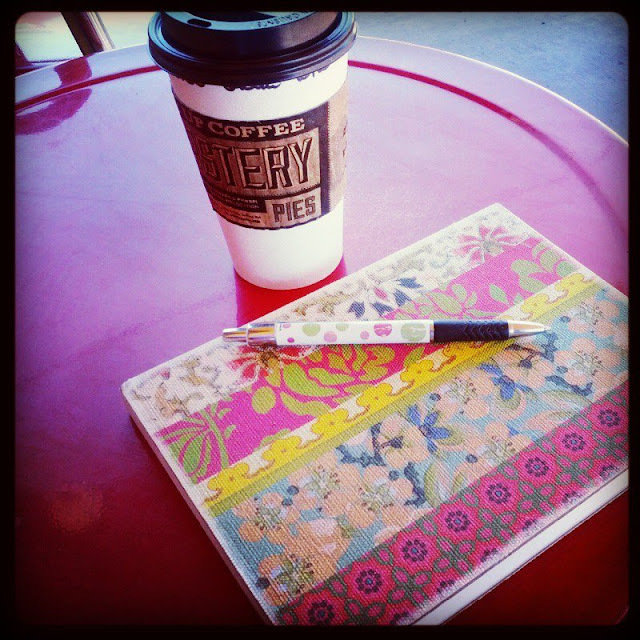 For those of you who don't know, I've split my blog in two. 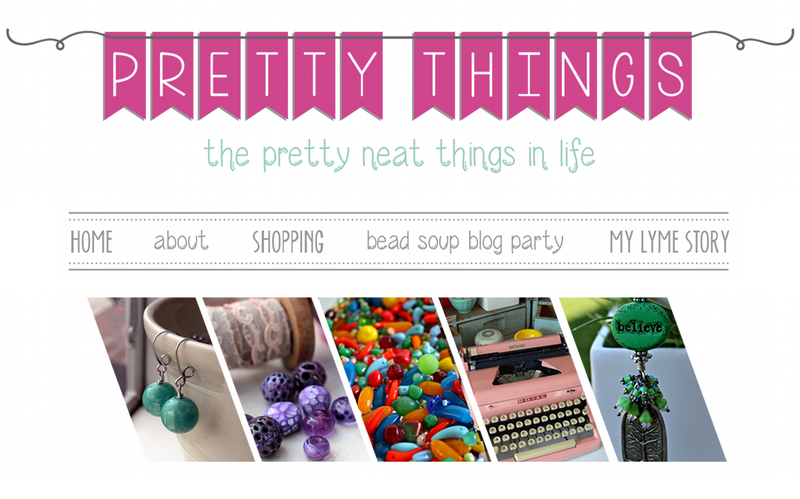 This blog is the revamped Pretty Things, full of pie, silliness, giveaways, a Bead Soup Blog Party next year (!!!!!! 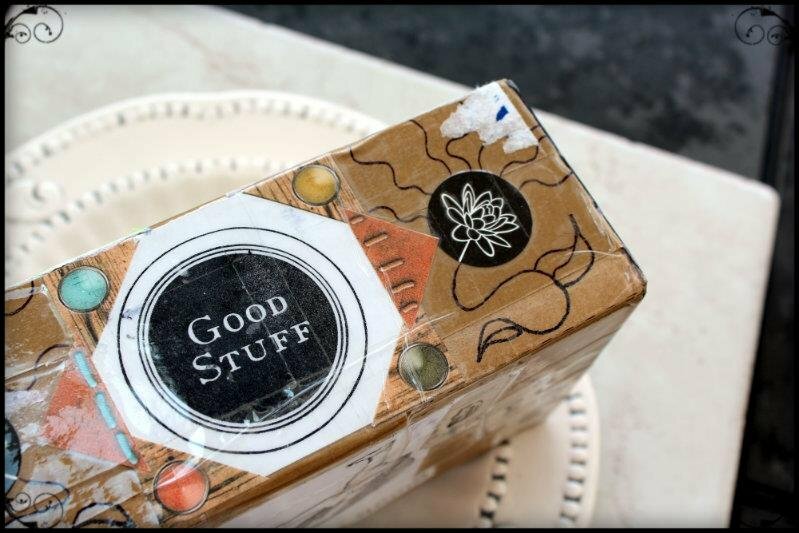 ), and all sorts of "the pretty things in life". 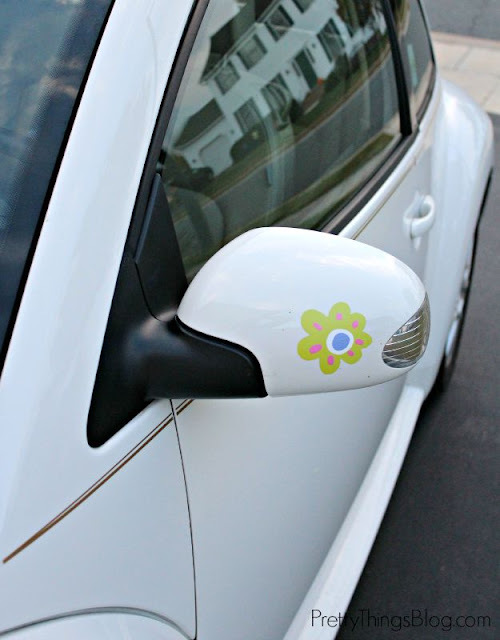 I moved my Lyme story to a new blog, www.LemonSugarLyme.com. Even though it's about Lyme disease, it really covers a lot of ground for those who suffer from invisible diseases with no cure -- fibromyalgia, chronic fatigue, you name it. 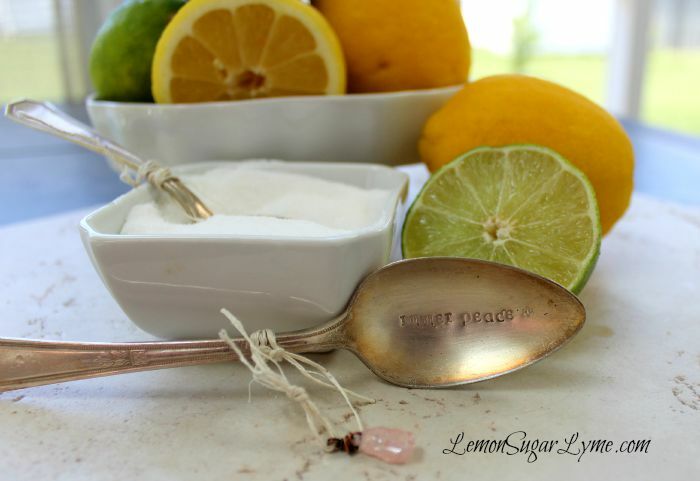 So please visit, Lemon Sugar Hold the Lyme, sign up to follow, and I am ALWAYS looking for guest bloggers (who may remain anonymous, of course). 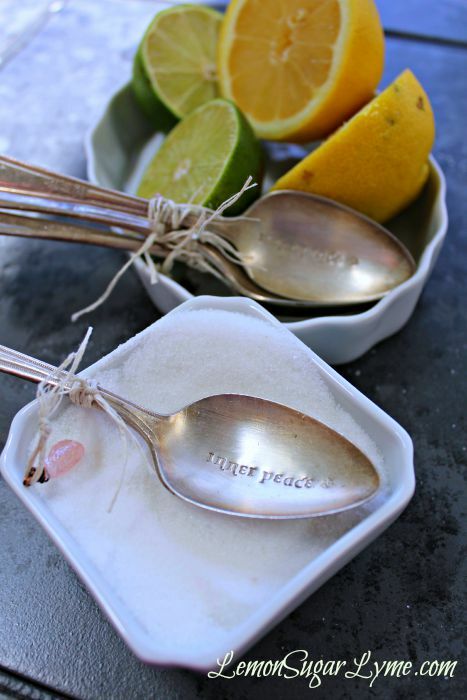 Maire Dodd created a special giveaway to help launch the site and this is your LAST CHANGE to sign up to win one of her amazing vintage spoons, stamped with the words "inner peace" and adorned with natural rose quartz. This was a very generous move on her part! Here is the full post to learn why a SPOON. Leave a comment ON THAT PAGE and I've extended the date for comments to Saturday, October 3rd. 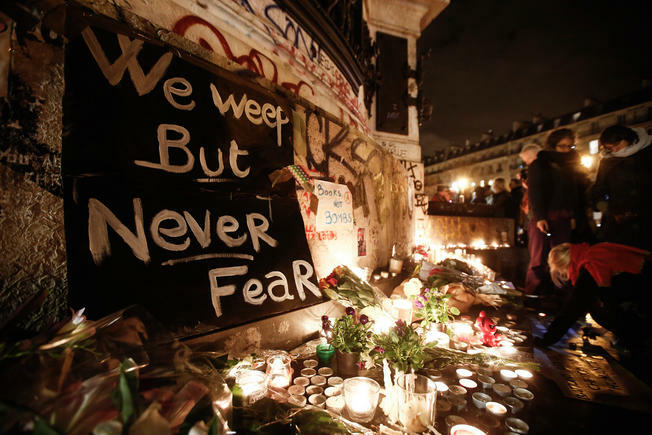 Thanks so much for your support over the past three years and beyond. I know it hasn't been easy watching me disintegrate before your eyes into someone you don't really want to be around (and I get that) but things are swinging up. You will be contacted by the publishers shortly. Handcrafted Metal Findings -- Book Review and Giveaway #2! As promised, the book reviews and giveaways are still coming! It's so exciting to take a look at these publications and feel the beginnings of creative spirit start erupting! Today I'm reviewing a fabulous book by Denise Peck and Jane Dickerson. Both women are very well-versed in writing books that give you great instructions and usable components with lots of room to vary things to your own taste. Denise and Jane also wrote the book Handcrafted Wire Findings, which I love and recommend everyone get no matter what your skill level. 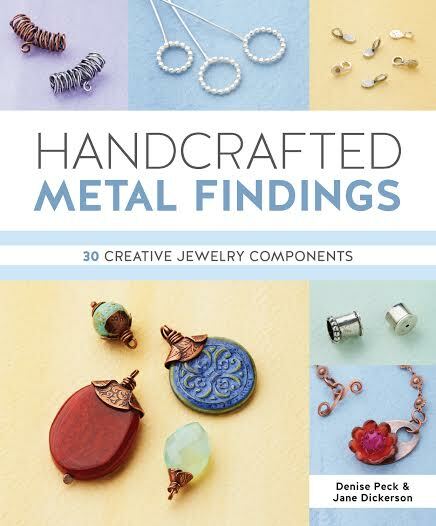 Their newest book, Handcrafted Metal Findings: 30 Creative Components, is another must-have, and it's available as a regular book (my favorite kind) or an e-book. 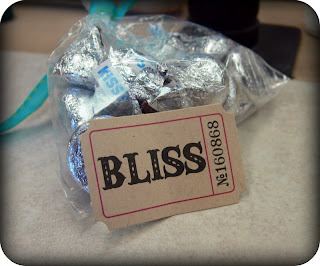 One of the things my clients know me for is my use of creative clasps. Imagine how my heart sank when my two favorite vendors, both who made outstanding beads and findings, shut their doors. NOW what, I thought. I refuse to use a spring clasp or lobster claw clasp on a bracelet. As my considerable stash of cool toggles and findings began to quickly dwindle, Denise and Jane's first book came out and I devoured it. Now, they add 30 more excellent tutorials to make your design work so satisfying. To say, "Oh that? I made it myself," can really bump up the appeal of your work. Below is a representation of the types of projects you can find in the book. There are charms, pendants, large end caps for things such as kumihimo or Viking knit, bails, ear wires, and clasps, just to name a few. There are beautiful findings on the market, but there's something about making your own that gives your jewelry an extra-special something, don't you think? 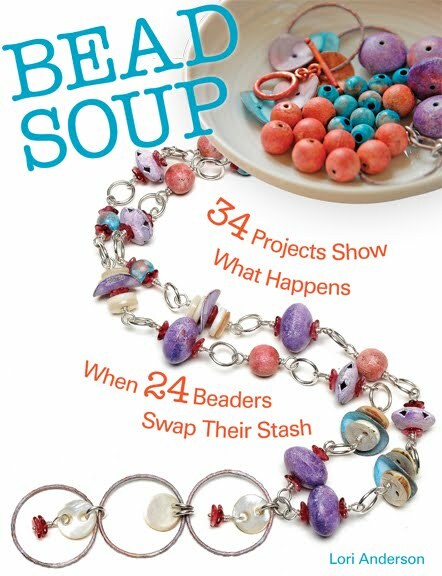 And with this book, you'll never be stuck trying to find just the right size, metal, or design of difficult-to-find beads, such as triple-strand spacers. I chose two specific tutorials to talk about. 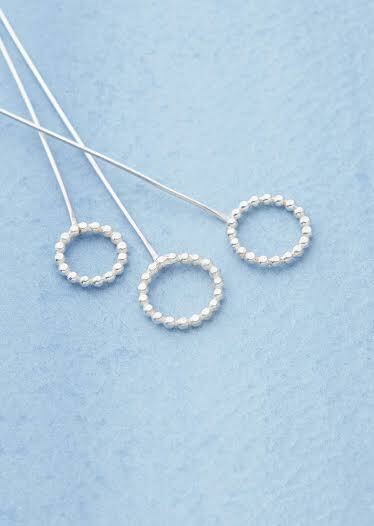 The first one is a gorgeous toggle clasp created by book contributor Cassie Donlen. It's called the Tectonic Toggle (say that three times really fast!) 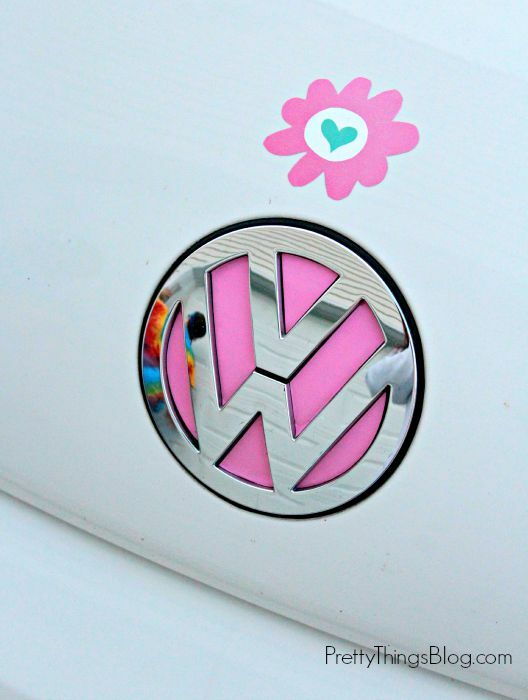 and I just love it. 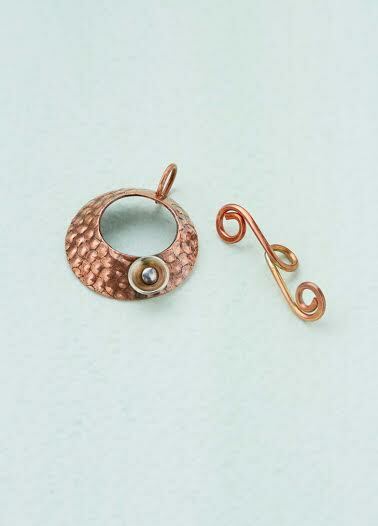 Made with copper, it incorporates punching out the disc using a disc cutter. I have used both the Lindstrom and the Pepe and they're both great. I can say the cheaper versions just are not worth the money if you plan to do a lot with them. I took one class, punched six discs, and threw the entire disc cutter in the trash. (Of course, your experience may be completely different.) If you click this link, you'll find your first way to make this design your own -- disc shapes like hearts and ovals! The tutorial includes photos so you can gauge your progress as you go along. You'll learn how to dap (or make concave) the toggle, but you could decide to leave it flat. You'll also learn how to pattern the disc, or you can choose to etch it or buy pre-etched sheets of metal such as those at Metal Me This. I would consider this particular tutorial to be for the intermediate designer, but do NOT let that stop you from trying it if you're completely new to this sort of work. Practice makes perfect, and in the end, you'll be thrilled to make your own toggles! When I saw Denise's design, I immediately got a lot of ideas, and I bet you will, too! Not only can they be used as head pins, but you can bend the straight wire and instantly create cool ear wires. There's a list of suppliers at the very back of the book so you aren't left stranded, I love this page on Beaducation.com. I've used all three torches shown and each is great, and there's a handy soldering starter kit you can buy. 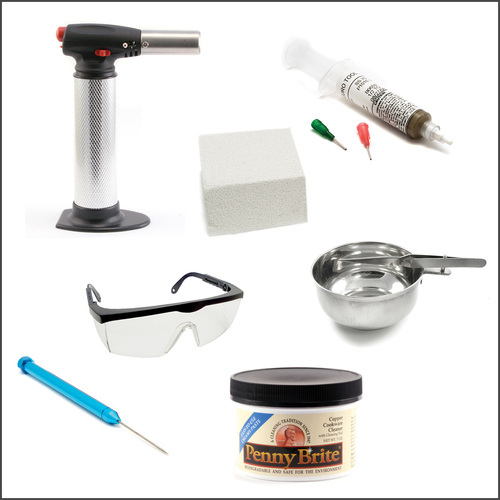 After you read Handcrafted Metal Findings, I'd be willing to bet you'll want to jump in immediately with both feet, so the starter kit is an awesome find. At the back of the book are 34 pages with detailed photos, instructions, and templates on how to do all the metal work necessary to make every project. This is actually my favorite part of the book, as it's easy to follow, visually appealing, and gives you lots of information which can take you in so many creative directions. Most times, I skip these sections of books, but this book is an exception. So you want this book, right? I know you do. I can feel it. 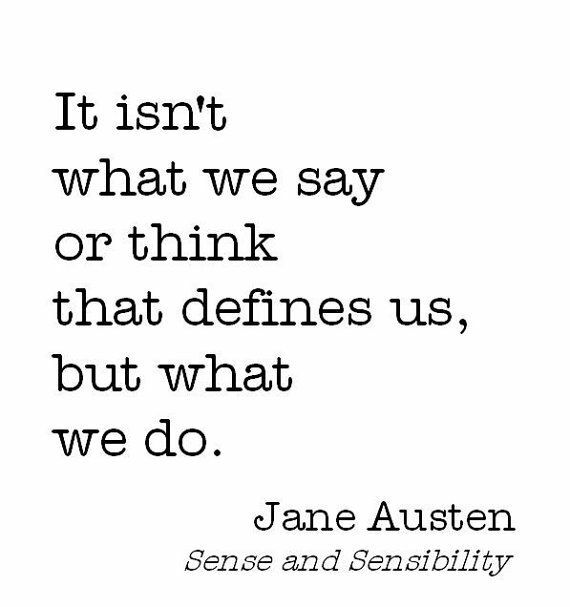 simply leave a comment below! make sure your email is linked on your About Me page! A book will be sent to ONE winner in the United States. Winners will be announced on Saturday, Sept 26th. I was not paid to write this article, and all opinions are mine. I was given the book to review and write my honest opinion. 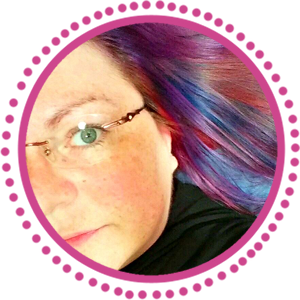 Denise Peck is the editor of Step by Step Wire Jewelry magazine and the author of101 Wire Earrings, Wire Style, and Wire Style 2. She is also the coauthor ofHandcrafted Wire Findings, The Wireworker’s Companion, and Wire + Metal. Denise lives in Pennsylvania. Jane Dickerson is the author of Chain Style, coauthor of Handcrafted Wire Findings, The Wireworker’s Companion, and Wire + Metal, and a freelance editor, writer, and jewelry designer. 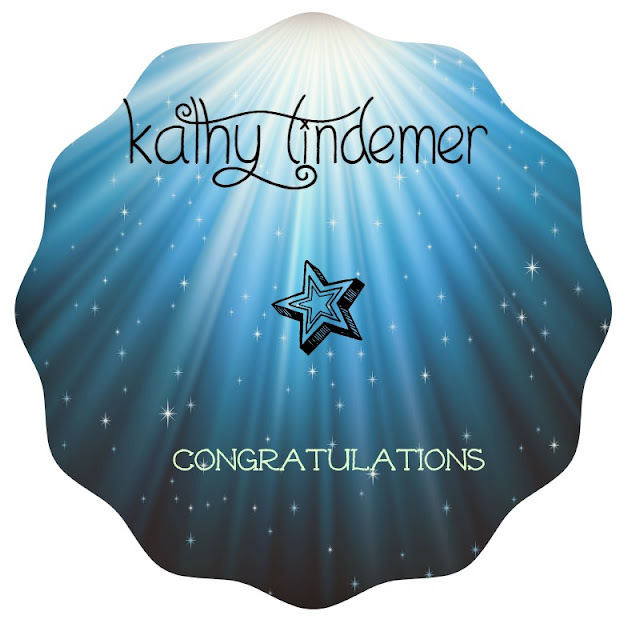 She was formerly the editor of Step by Step Beads,Creative Jewelry, and Bead Starmagazines and a contributing editor to Step by Step Wire Jewelry magazine. One thing caught my attention immediately -- stash-busting. I have a scary collection of yarn (and many unfinished projects) and I've discovered that a lot of jewelry designers and bead makers also knit. 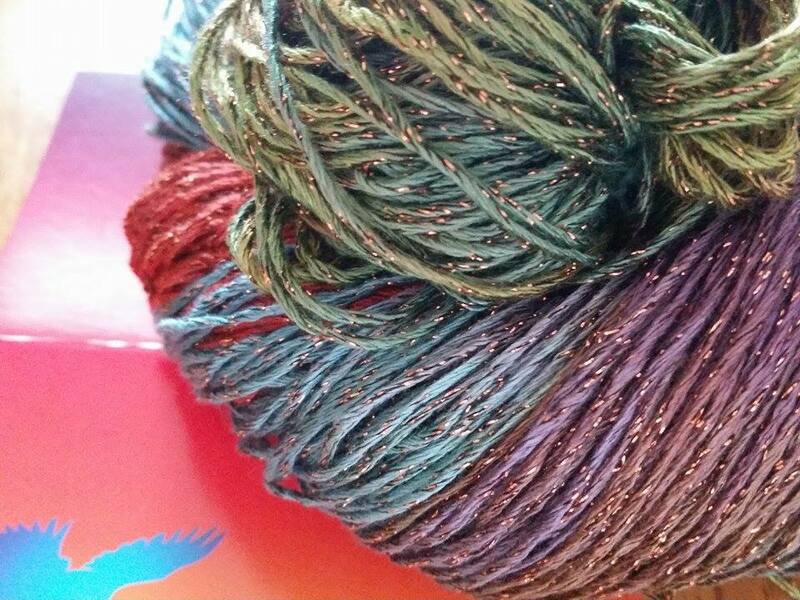 That shouldn't surprise me, because both yarn and beads are tactile and colorful. I've been known to buy a skein of yarn (or a bead!) and buy it purely because of how it feels. Yarn from Blue Heron Yarn, a local yarn purveyor. The projects in this 208-page book run from super-simple to plan-ahead-a-little complex. Some of the embroidered yarn designs for pillows reminded me of seed-beading or soutache, lush and colorful and a great way to use up bits and pieces of yarn you have left over from projects. 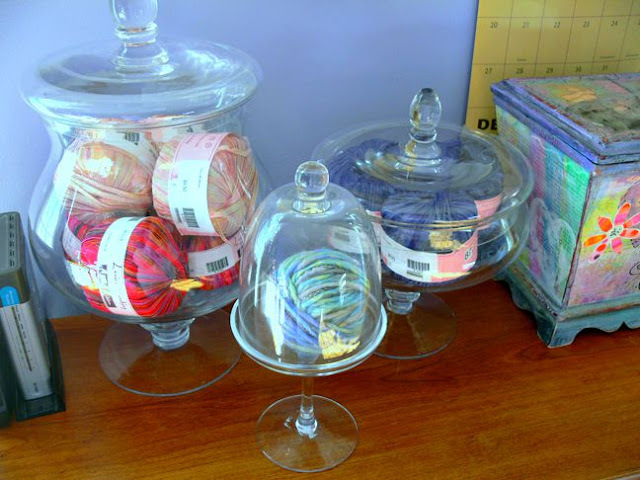 As with beads, I hate to discard remnants of yarn, and tend to hoard them because I KNOW I can find SOMETHING to do with them, if only to display them. I'm odd like that. Some of my yarn stash waiting for a project to arrive. There are lots of templates in the back of the book, so if you want to tackle a more difficult piece that requires embroidery, don't hesitate. I learned to embroider when I was a kid, and if you can thread a needle, you can do it. There are a number of simple projects that certainly didn't LOOK simple. They are deceptively easy. 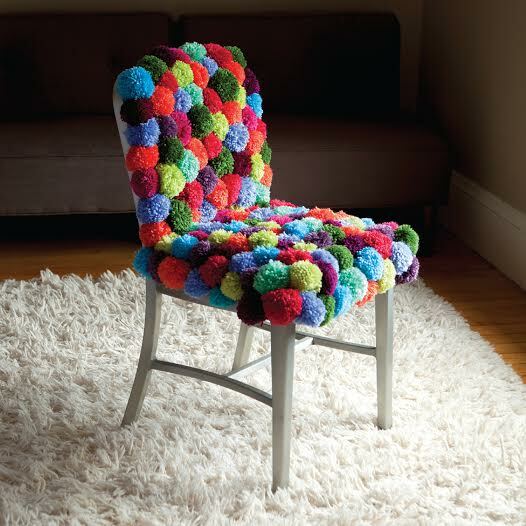 For instance the pom pom chair. Adorable. This is too cute for words. This requires a pom pom maker or you can make your own using some simple household items (click here). I use this one, and there are a lot of different methods to be found on YouTube. However you make the pom pom, though, once you get going, you'll probably be eyeing the room looking for something that needs some added fluffiness. This scarf would make a marvelous gift. In the above example, you simply twist yarn of different colors together. I love the colors, and I think this would be equally interesting if you used various weights and types of yarn. 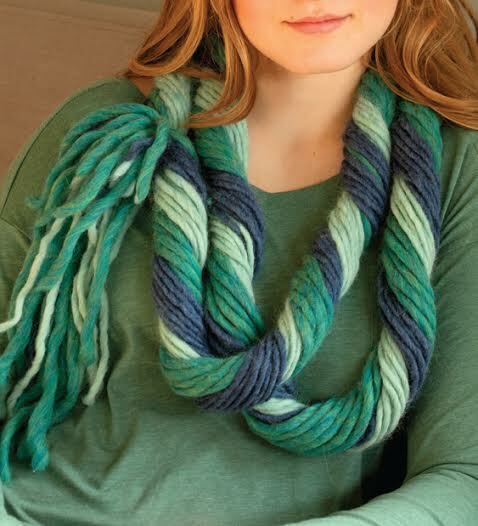 You can also choose to braid chunky bunches of yarn together, but for braiding, you'll need more yarn than the instructions call for the twist. 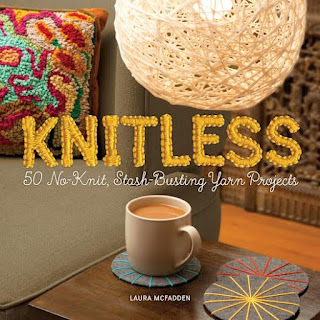 As a jewelry designer and knitter, I couldn't help but think how the various fibers that have fallen into the jewelry-making world would work equally well in this book. For instance, instead of embroidering a lampshade with yarn, I could see sari silk being used. So while you flip through all fifty of the projects, think beyond yarn -- leather, waxed linen, ribbon, sari silk, and even wire. Feel free to tell me about your favorite places to buy yarn or share a link showing off your stash! Winner will be announced at the end of the month. Thank you to Laura McFadden and Running Press for allowing me the opportunity to review this creative new book. Per federal law, I state that all opinions are mine and I was not paid to write this.